M-O-O-N That Spells ‘The Stand’ Adaptation!!! In a sea of comic book originated films, countless sequels, adapting TV series to feature film and vice versa. Among the horror movie offerings are some decent films, that may have a general theme or idea in the sequels but not really a continuing story. One film series stands out among the rest, Peter Jackson’s ‘The Lord of the Rings‘ and ‘The Hobbit‘ franchises broke the mold of cramming an epic novel series into one confusing film. There are great novels that would lend themselves easily to the same type of treatment Jackson gave Tolkien’s works, my nomination for the next author, goes to Stephen King. In particular from King, the 823 page novel based in a post-apocalyptic horror/fantasy world, ‘The Stand‘. Josh Boone (‘The Fault In Our Stars‘) has been given generous room by Warner Bros to allow him to take the epic and create a four-part film franchise! This is huge and exciting news! Boone has been working on a script that has taken the daunting tale and tried to create a streamlined 3 hour movie that fit in as many of King’s brilliant thematic elements as possible. Much to Boone’s surprise, Warner Bros would actually suggest to him a larger plan than he had imagined, he calls the upcoming work “The Godfather of post-apocalyptic thrillers.” From a cramped three-hour film, to a four film epic is incredible room for Boone to stay true to King’s grandeur. 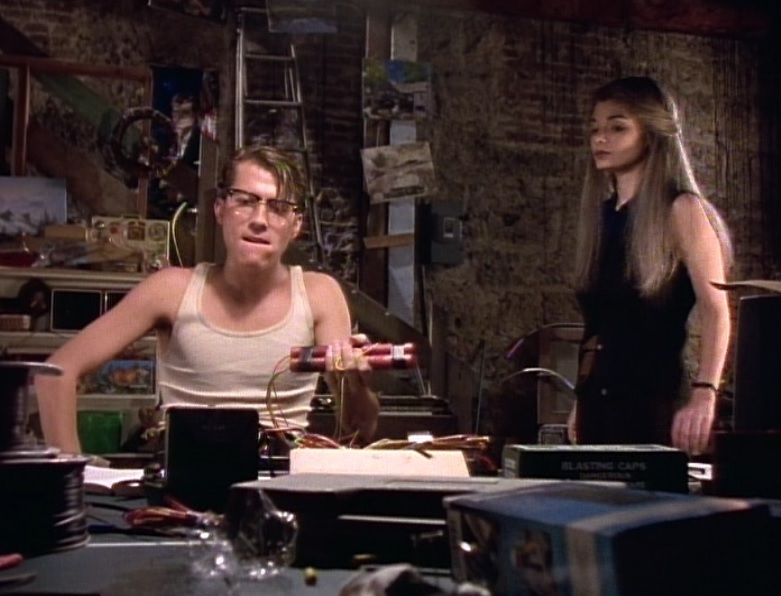 This means the mini-series from 1994 is not going to be the final word on the story. A deadly plague kills most of the world’s population, the survivors split into two groups, one lead by a kind woman that mystically draws survivors, and the other lead by evil incarnate. Ultimately, the groups will go head to head in a final battle between good and evil. This action calls to mind Warner’s previous ambitious plans for another of King’s novels, the supernatural western that is ‘The Dark Tower‘. The plan was for Ron Howard to direct, Akiva Goldman to write and produce a trilogy of films with a limited run TV series in between. Warner backed out of that one. 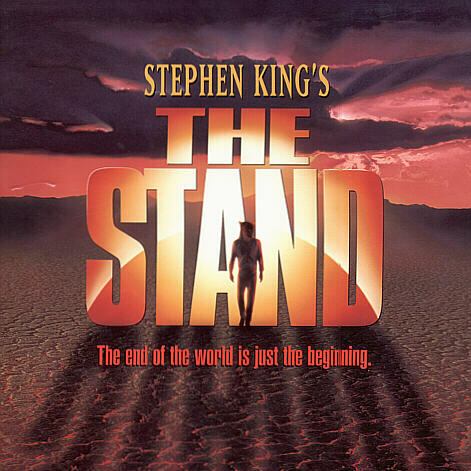 Maybe if ‘The Stand‘ achieves massive box office success, we might see that project rekindled. If you look to Jackson’s handling of Tolkien’s masterpieces one thing becomes evident. Jackson is feverishly passionate about the world he’s re-creating and takes his time to create a setting that is as much a character to the film as anyone with spoken lines. 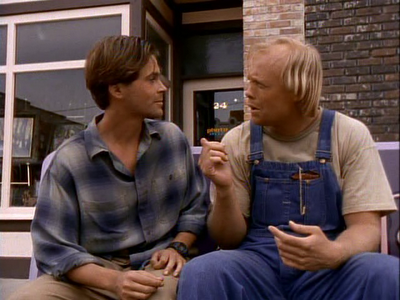 The wonderful thing about Boone working on King’s property is he is as much a fanatic about ‘The Stand‘ and King as Jackson is of Tolkien’s. If it’s done right, it will reap amazing reviews and M-O-O-N, that spells success. New Stephen King Adaptation To Feature Samuel L. Jackson?!! Has ‘The Stand’ Found a Permanent Director? This entry was posted on Saturday, November 22nd, 2014 at 12:12 pm	and is filed under Books, Film, News. You can follow any responses to this entry through the RSS 2.0 feed. You can skip to the end and leave a response. Pinging is currently not allowed. « WWE: What to Expect from ‘Survivor Series 2014’!